Team Building used to enhance social relations involving collaborative tasks. 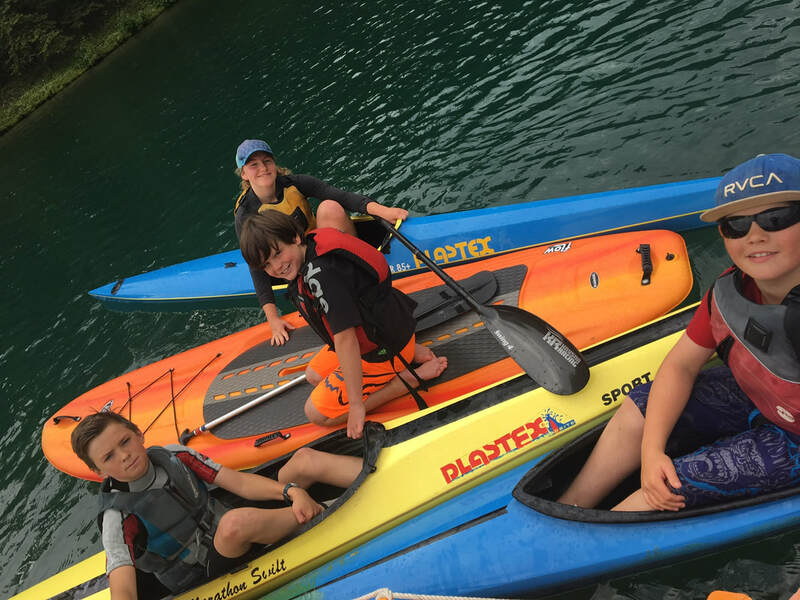 Includes: Two qualified instructors, PFD’s, paddles, boats, safety equipment, FUN! Instruction: Focus will be on the canoe strokes using the dragon boat and tandem canoes. 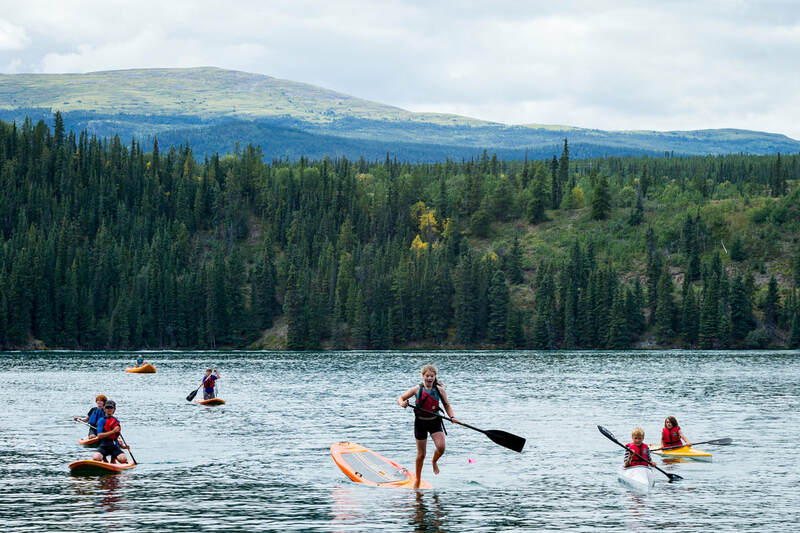 Instruction: Students will be taught the differences between a variety of different water crafts (canoes, kayaks, SUP’s and dragon boat) and get a chance to paddle them. They will also learn about parts of the boats, water safety, and the different paddling strokes using games and teamwork. Haft-day groups are welcome to stay on site for lunch prior or after their session. There are two Port-O-Potties on site, change rooms and we will have a water cooler available for water bottle refills. In case of extreme weather, you will be able to reschedule your session on the next available day or refunded in full. *Please note that our staff can be included in the paddling ratios stated by the department of education.